An interesting investigative article was published in South Florida Sun Sentinel about the upper echelons of youth travel baseball. Some of it’s subtitles and headers were Bidding Wars, Cutthroat Baseball, The Parent, Injuries, The Owners, The Prospect, The Wild West, and Big benefits/No guarantees. 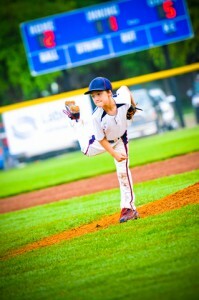 Like it or not, travel baseball has carved out a significant niche in the youth baseball market. Source: Amy Shipley; Florida Sun Sentinel, March 16, 2013.